Summer is coming, it's time to start warming up. It’s almost summer. Or at least that’s what we’re telling ourselves as we get our weekend line-up ready. Dare we say it’ll be pure gold catching Jonathan Gold talk about pizza? We have it all, from Iran’s Madonna to where to get unlimited beer. It’s all happening Los Angeles. 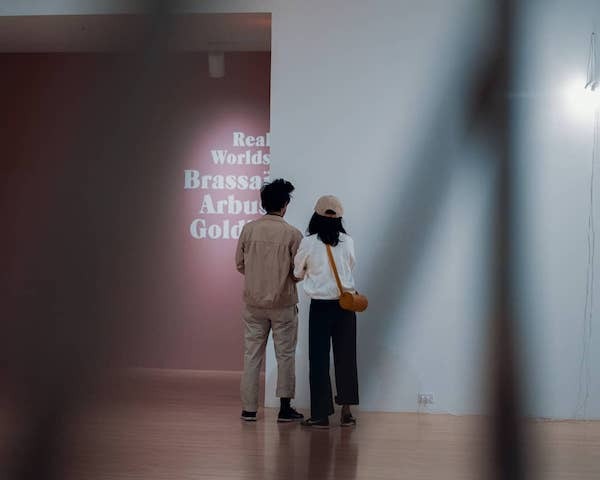 In conjunction with Real Worlds: Brassaï, Arbus, Goldin this program explores the territory between still and moving images. Featuring works by Domietta Torlasco, Paul Sietsema, and others, it poses questions about topics like identity as it relates to photography and film. 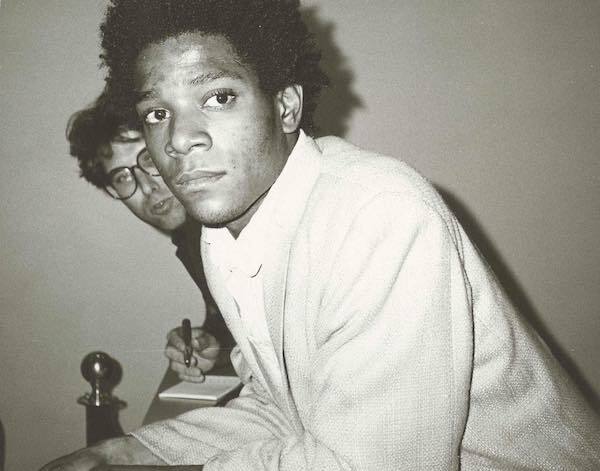 Dive into Basquiat’s pre-fame years this weekend at the Landmark. This multimedia program uses never-before-seen works, writings, and photographs to tell the story of how the city of New York and Basquiat's own surroundings shaped him as an artist. Two words: unlimited samples. 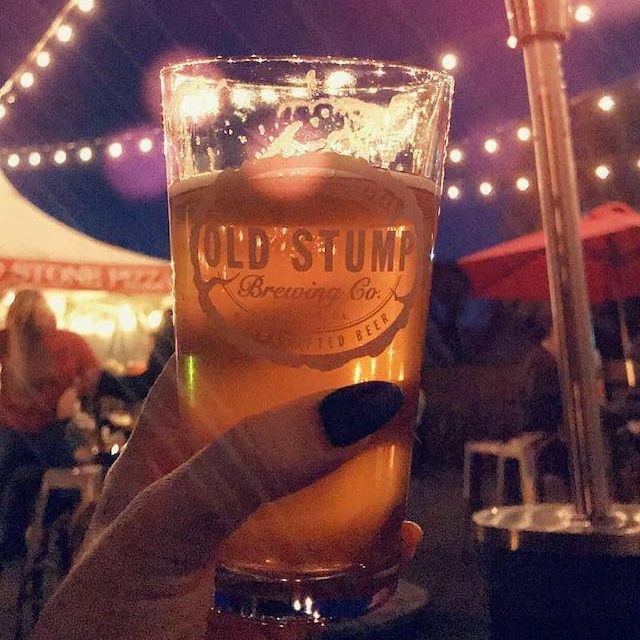 With over 100 craft beers to choose from, live music, and pop-up food options to sink your teeth into, there’s no better way to kick off your Saturday night. 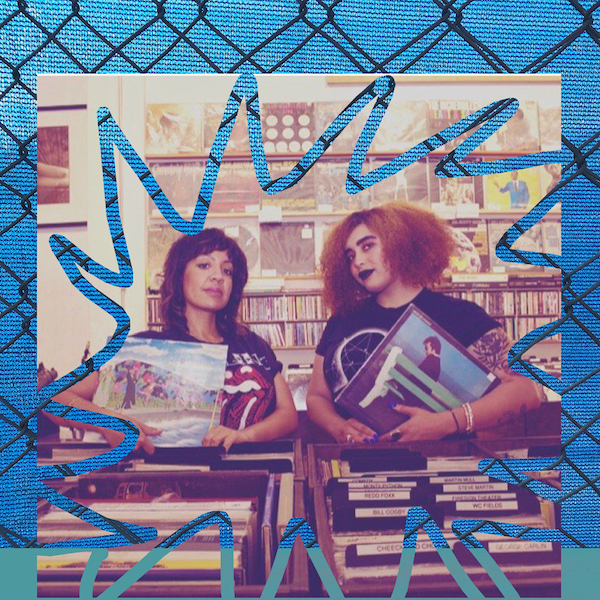 The Night Hawks are one of LA’s best little-known gems. Their photography excursions create a sense of community that you have to experience for yourself. 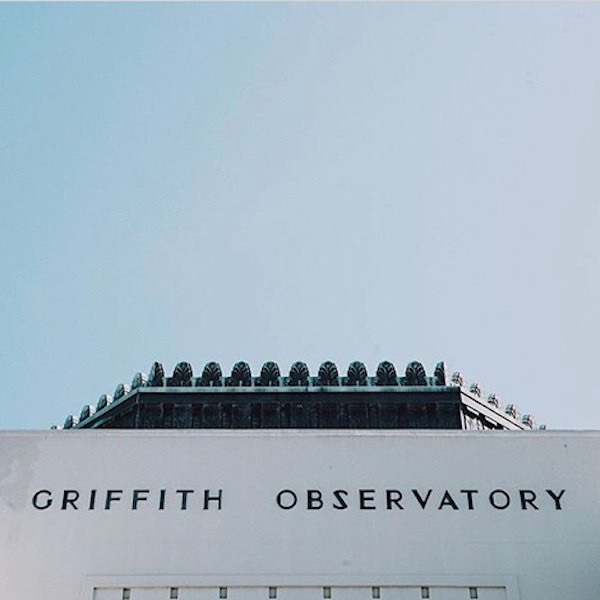 This weekend, set out on an after dark photography adventure as you shoot Griffith Park and make some new friends. Farhang Foundation is bringing Iran’s Madonna to the Bowl. Six decades deep into her career, she will be the first Iranian artist to headline at the Hollywood Bowl. Still looking for the perfect Mother’s Day Gift? Unique LA has you covered. 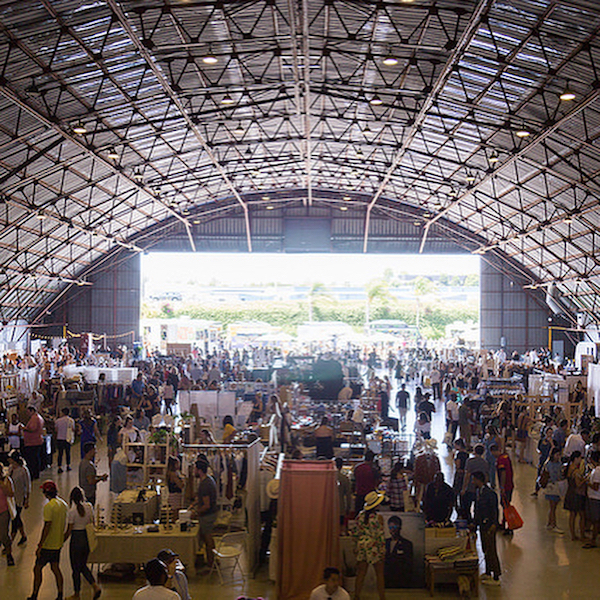 With over 300 curated vendors and free ice cream, it’s worth the trip downtown. It’s nothing but pizza at the Palladium. 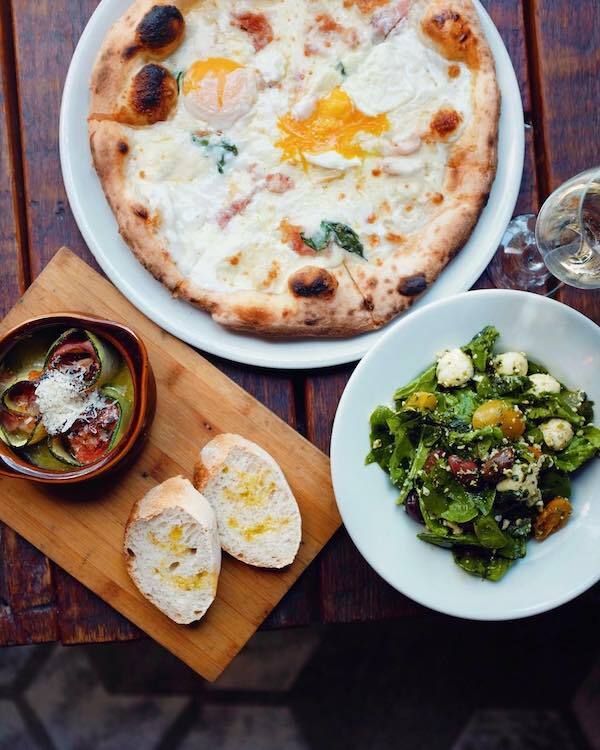 Presented by the LA Food Bowl and Di Stefano Cheese, you can catch special guests like Jonathan Gold and Jenn Harris covering everything from the perfect crust to the art of the cheese pull. Need last-minute Mother’s Day Plans? 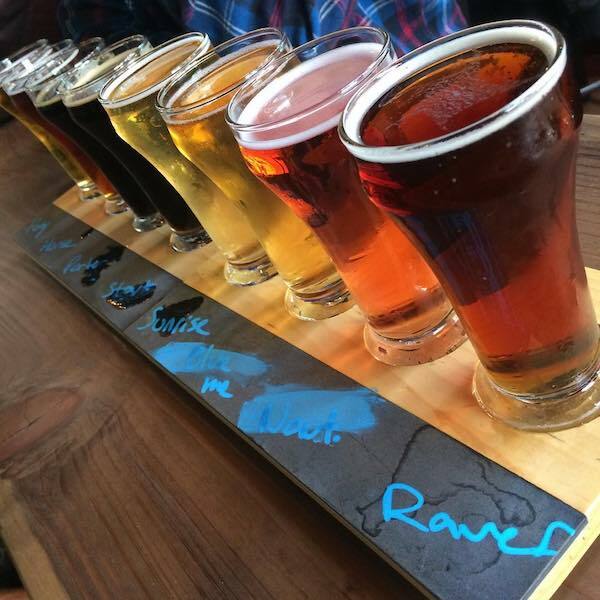 Does beer seem to make family events go a little smoother? If you said yes to either, we have the event for you. Boomtown has it all this Sunday, from a bouncy house to BBQ, and some great beers to top it all off. Movie theater screening new releases as well as independent, foreign & avant-garde flicks. Hosting big names since 1940, this 4,000-person concert venue continues to feature top performers.